What is Whiz Mate ? Visit http://www.whiz-mate.id and click the menu sign up. Fill out the membership registration form with name, e-mail, and desired password. The validation link will be forwarded to the registered e-mail. Guests are required to click that link to verify their account. 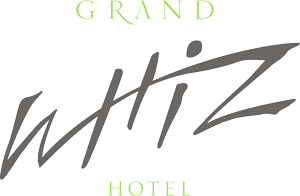 Guest visit the desired Hotel directly. 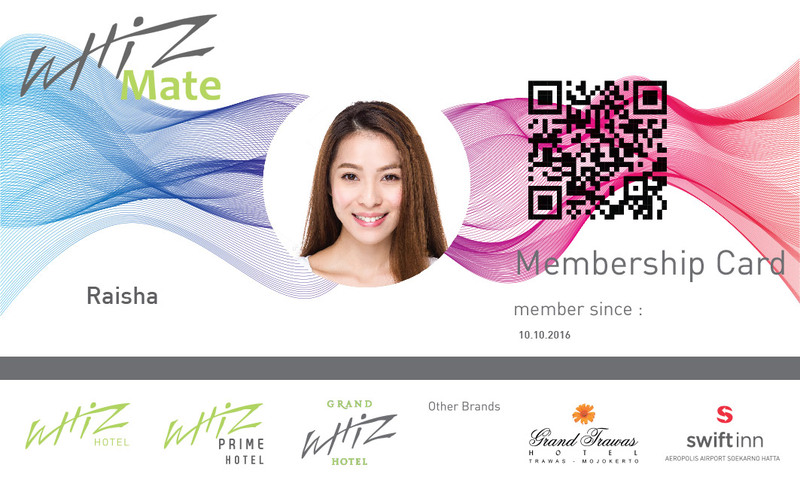 Guest will then show the Electronic Card available from logging in to the E-Card menu in www.whiz-mate.id to the receptionist. Guest will receive discounted rate appropriate to their membership level. Reward points will automatically be given after the reservation process is completed. 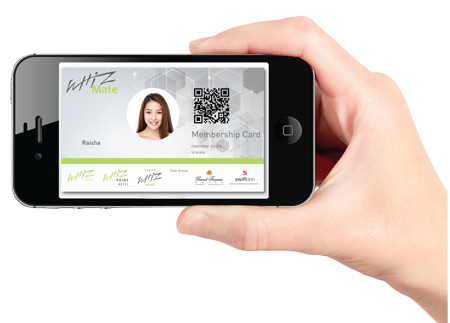 Log into www.whiz-mate.id to view the member dashboard and click the Redeem button. Select the desired available rewards. Select the desired Hotel and the resevation period. The reward points request will be forwarded automatically to the chosen Hotel via e-mail. 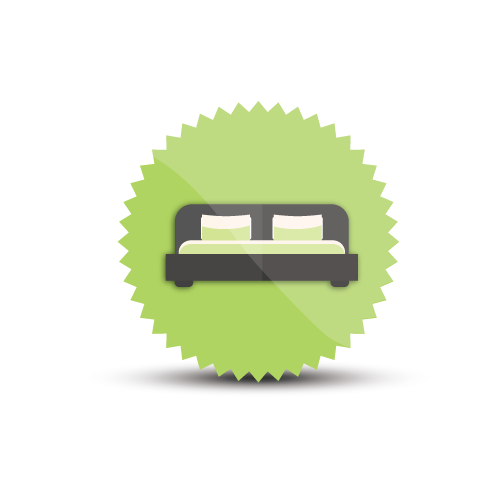 Once the Hotel approves the request, guest will then receive confirmation via their registered e-mail. 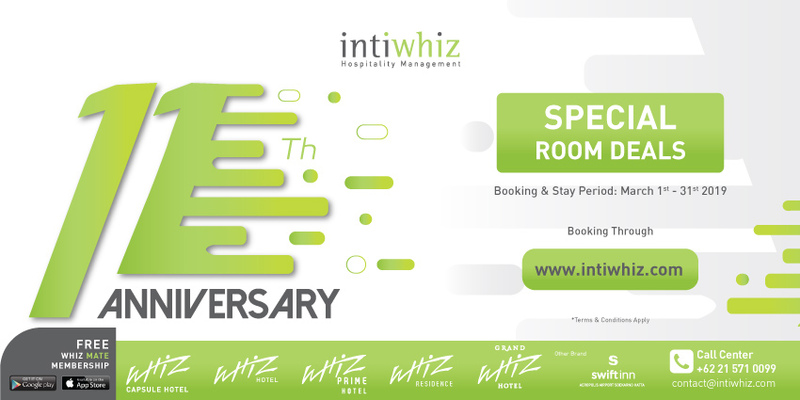 Guests that do not make any reservation in the period of 1 year after their membership is approved will lose their membership and must re-register in order to enjoy the available benefits. 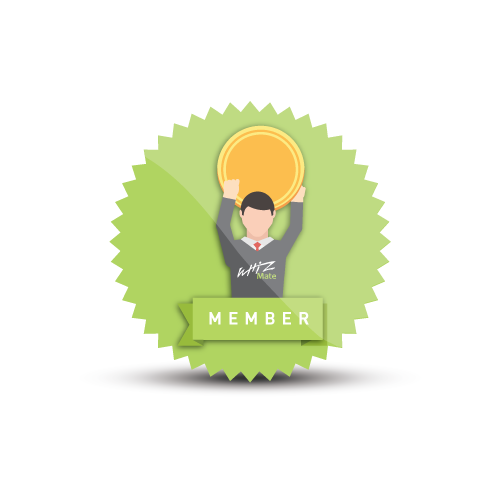 Gray and/or White members that reserve less than 8 times in the period of 1 year will have their membership downgraded to Green. Gray and/or White members that do not make any reservation in the period of 1 year will lose any reward points that they have accrued. Reward points cannot be combined between members. Reward points cannot be cashed.